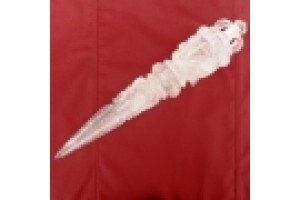 Price £49.00 22cm long Rose Quartz He..
Price £495. 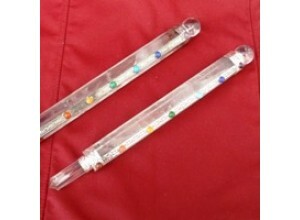 Boxed Crystal Phurba 31cm long. A..
Price £170. 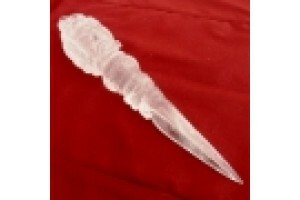 Crystal Phurba - 21cm long. Appro..